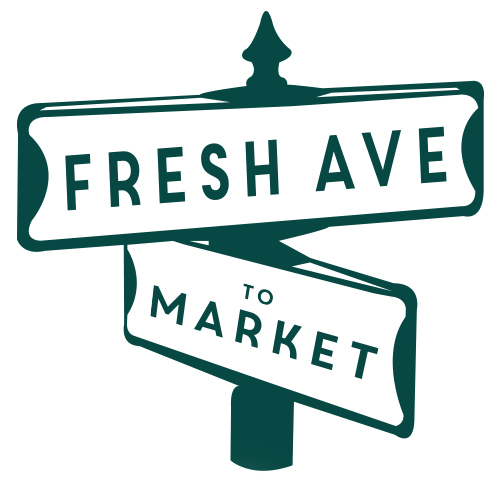 “Brian is the force that will further propel the mission of Fresh Avenue into the market. He comes to us with an extensive career in fresh foods with his knowledge and proven ability in operations and growth. We are pleased to have him on our team.” stated Mark Vaughan, managing partner. “We are entering a very exciting time in our industry with so many different environmental factors coming into play; regulatory changes, technological advances, shifts in market demographics and consumer preferences, trade policy, all of which reinforce the need in the marketplace for innovative products and efficient ways to get those products to the customer. 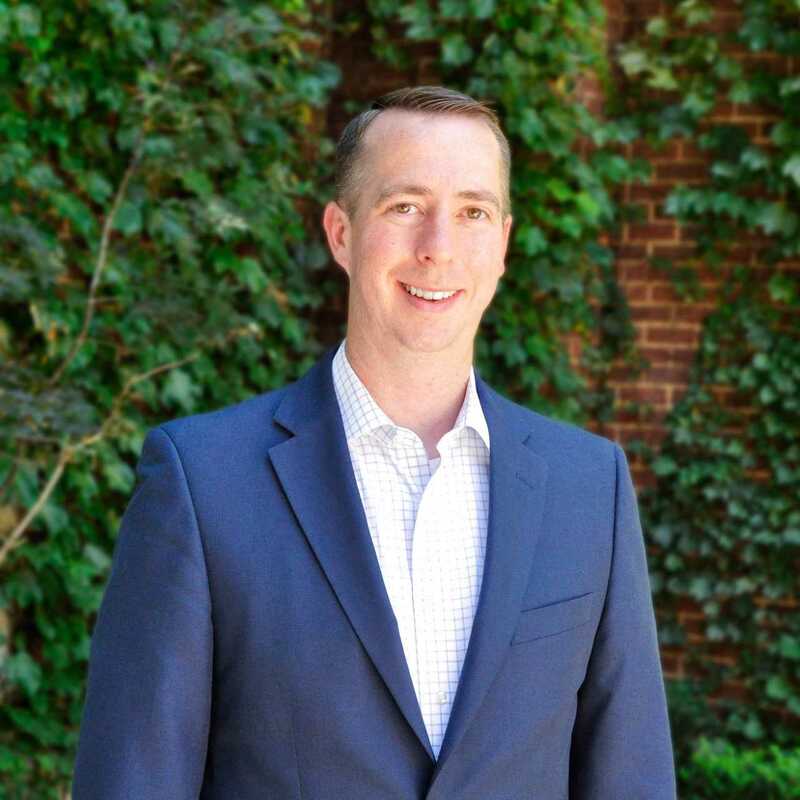 I’m excited to be joining the great team at Fresh Avenue and contributing positively to this mission, utilizing the experience I’ve been fortunate to have gained at many levels of the fresh food supply chain,” stated Brian Rooney. 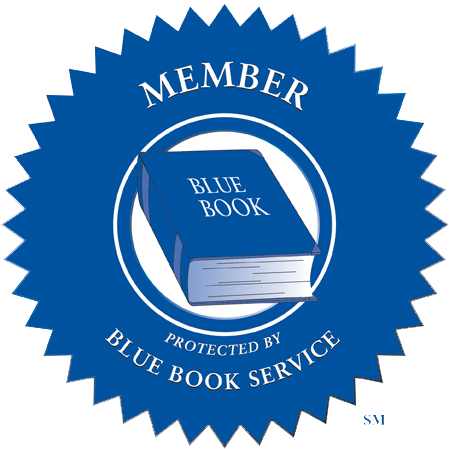 Download the PDF release here.